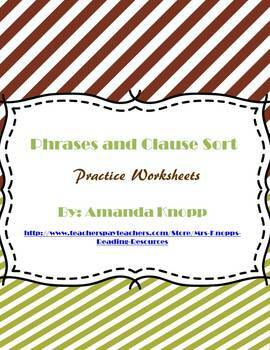 In this activity students review differentiating between the types of clauses and phrases. 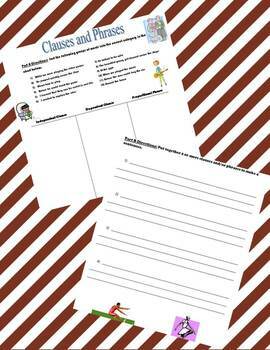 They then are required to create sentences with 2 or more clauses or phrases. 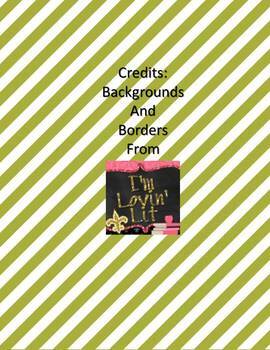 There are two sections to this worksheet. In the first part students are asked to sort the phrases and clauses into the appropriate column in a chart. Then in the second section they are required to create simple, compound. or complex sentences using a variety of clauses and phrases from the first section.